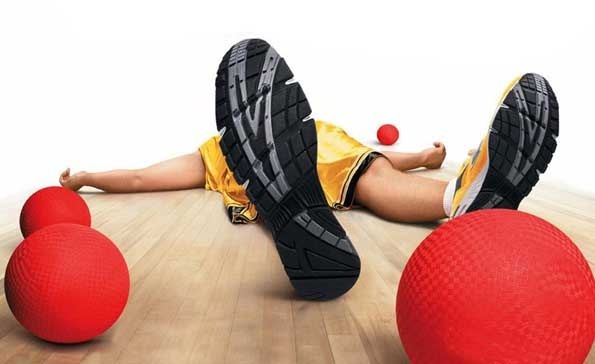 Our biggest event each year is our dodgeball tournament. We use it to kick-off the school year. We use a gym that has a full size basketball court and divide it into 4 dodgeball courts. We encourage team uniforms and have refs and everything. 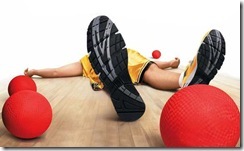 I also suggest using real dodgeballs they are safer and more fun to throw then other types of balls. You will need to borrow them or order them and they are $10-15 each, but they are worth it. Next post What Summer Staff was Running This Blob?